My go-to paper girls, Becky and Glenna from My Paper Craze are back this week with an awesome tutorial on making DIY embossing folders with Silhouette! 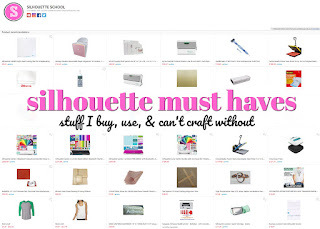 As a paper crafter, I'm always looking for ways to use my Silhouette to keep from buying more paper crafting tools. Each time I see an embossing folder I want to buy I have to ask myself if I will actually use it more than a time or two. We all know how expensive crafting supplies can be. 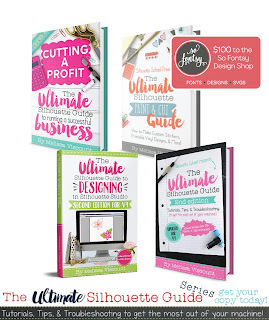 Creating your own is inexpensive and you can save it to use over and over again. I found this card kit in the Silhouette Online Store and I knew the lattice layer would be perfect to use for embossing the actual card base. 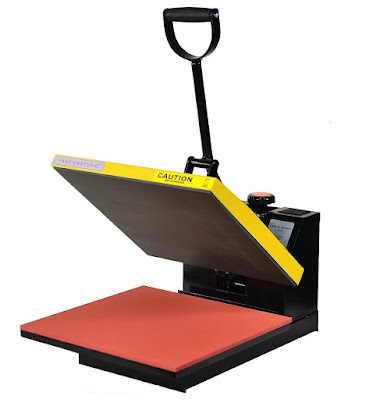 DISCLOSURE: to use embossing folders, you need an embossing tool, such as a Sizzix Big Shot Cutting/Embossing Machine. Although this is a Silhouette tutorial, this additional tool is required. It's well worth the investment if you are a paper crafter since embossing adds texture to your projects. 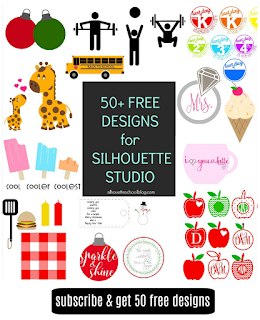 The first picture below shows how the design opens in Silhouette Studio. It would be easy enough just to cut the layers and put them together but...we know the more layers you have the more postage you have to pay when mailing it! Plus, sometimes I'm going for an embossed look and not a paper piecing look. To turn this Silhouette cut design into an embossing folder, I started by ungrouping the design. I placed the lattice layer on my mat in the cut area. I then opened the replicate window on the top tool bar and clicked duplicate below (since I needed two layers for my embossing folder). I cut mine out of 120# card stock, but you could also use chip board or a cereal box. If you don't have anything quite that thick on hand you could just cut 4 pieces instead of 2. Once I had both pieces cut, I glued one on top of the other lining them up as close as possible. I then placed a book on top of them and allowed the glue to dry. While the glue was drying, I returned to my Silhouette and cut the card base and other embellishments for the card. 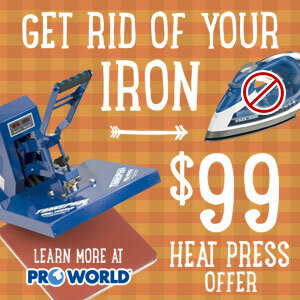 There are several embossing machines on the market but I have a Sizzix Big Shot Cutting/Embossing Machine, so you may have to experiment with yours to get the pressure needed to run it through your machine. I used 2 cutting plates, the multipurpose platform that came with my machine and 2 additional pieces of card stock to obtain the right thickness and pressure for mine. The layering would be (from bottom to top): multipurpose platform, bottom cutting plate, embossing folder (that we just glued together), card base (that we cut while the glue was drying), two additional pieces of cardstock, top cutting plate. Once you get all the pieces together with the machine, this will make a little more sense. Once it's all lined up, crank it through your embossing machine and admire your finished product. I'm very happy with the end result. 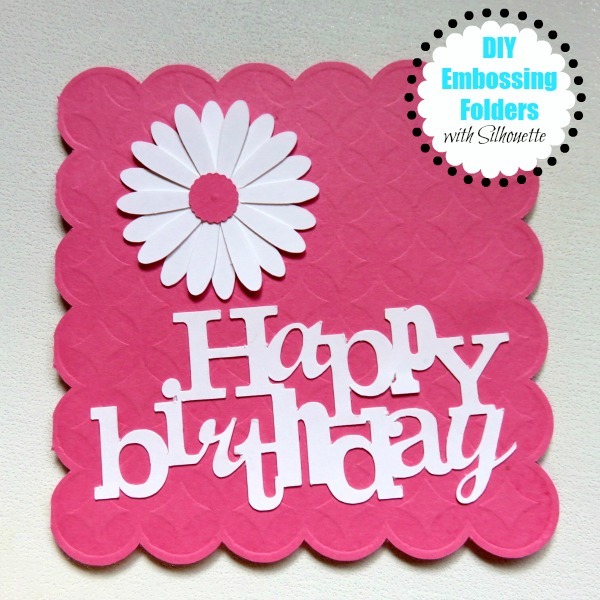 If you're looking for a deeper embossing just cut and glue more layers. If you line it up correctly, you can actually emboss again on the same card base. I really like the card design on this card! Is there a name for the file for this card? P.S. 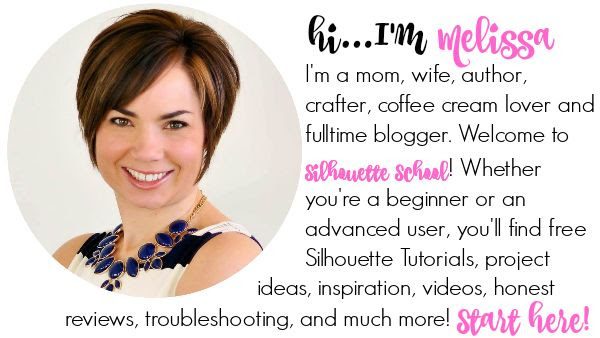 I love your blog and this tutorial!!! I couldn't live with out it! 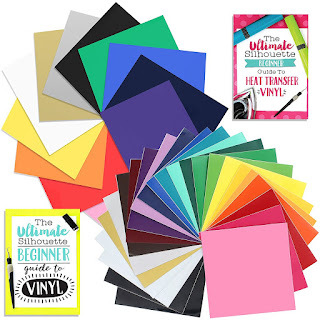 I just learned about embossing folders and was about to go buy some, but now I'm going to try this first!! Thank you for the great tip and I'm sure my husbands wallet thanks you too!! !